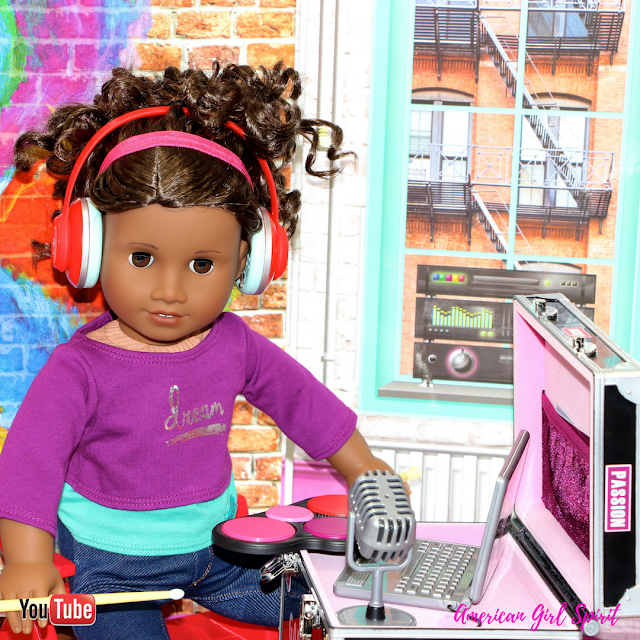 GOTY 2017 Gabriela McBride's Performance Case! 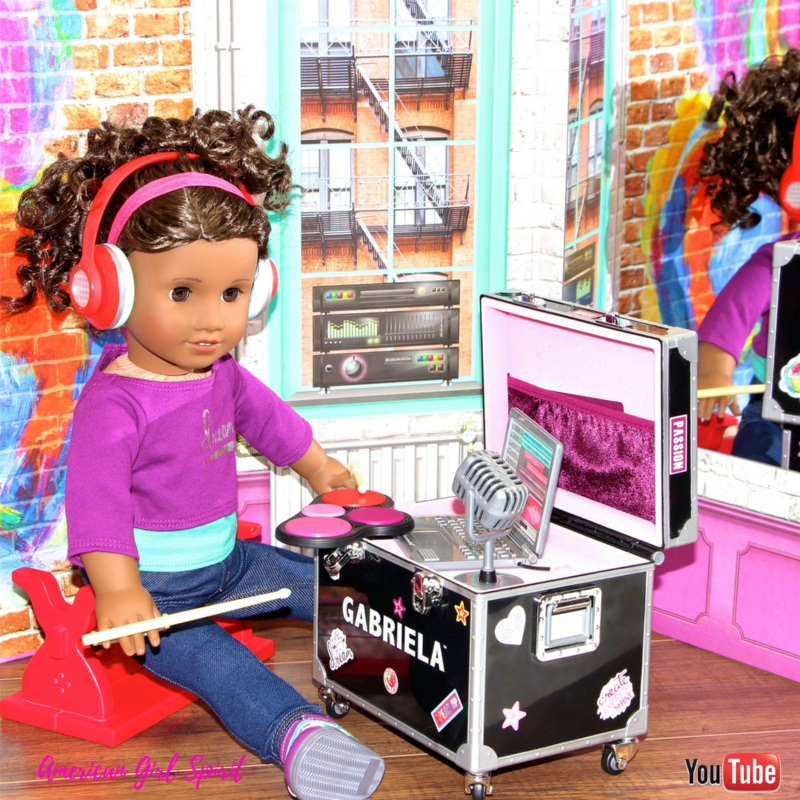 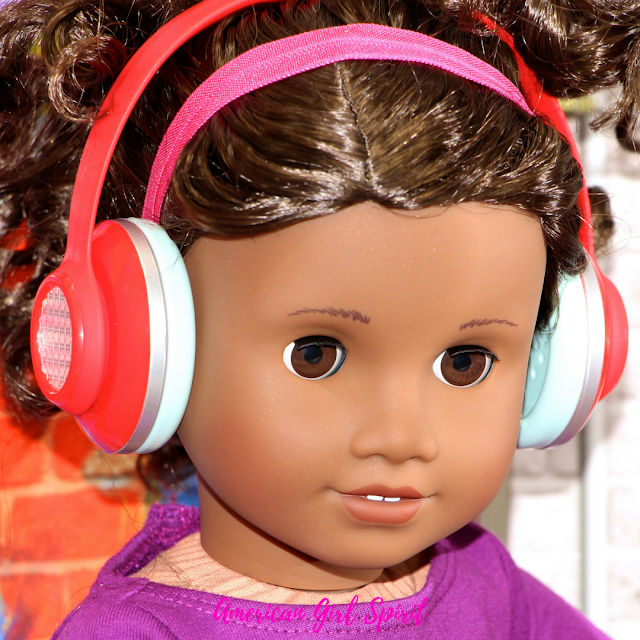 When Gabriela is backstage, she will have everything she needs to mix music with this fantastic set! This set retails for $48 USD.